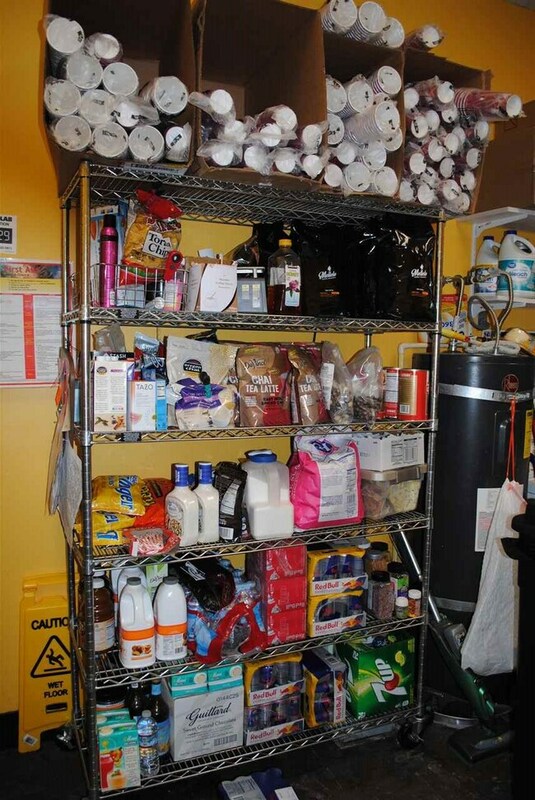 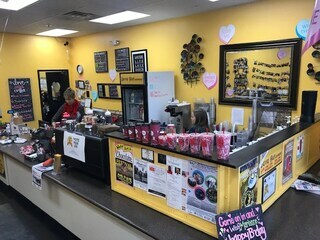 A thriving coffee shop awaits YOU!! 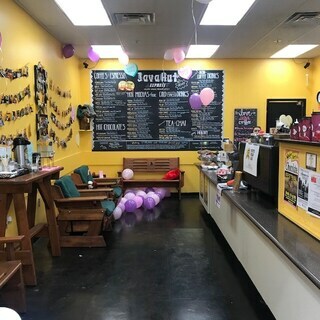 Established, profitable & growing..Looking for the right owners! 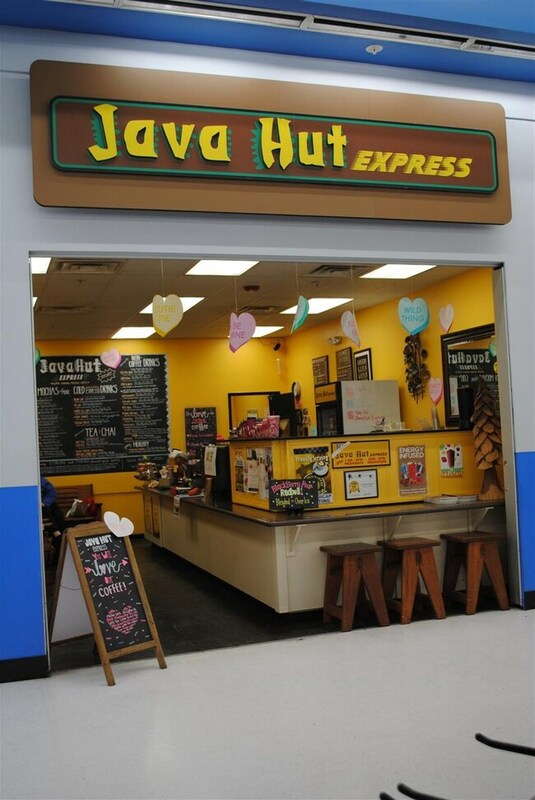 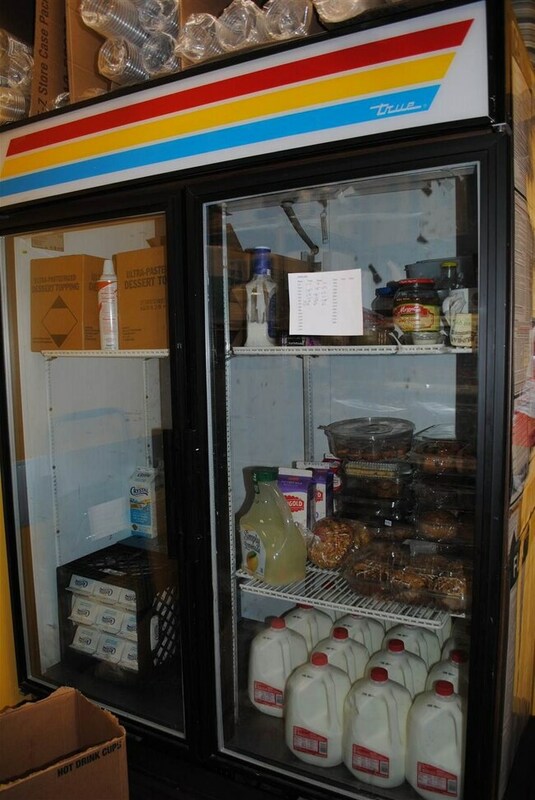 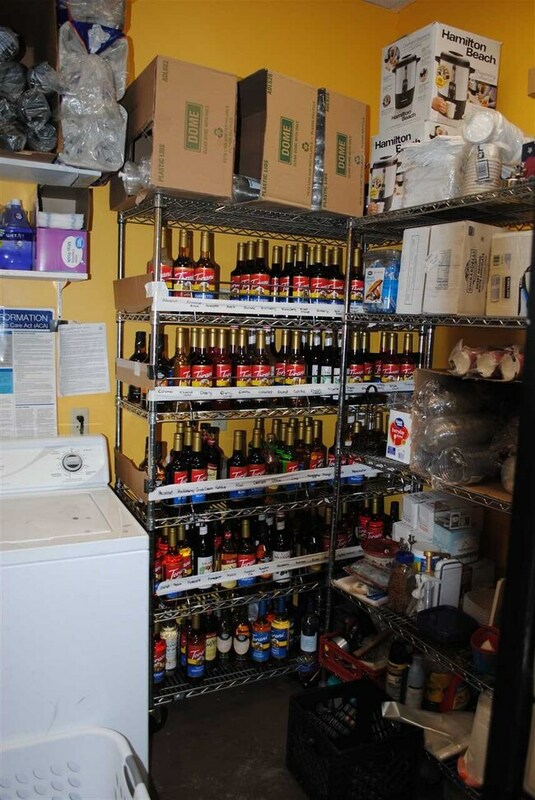 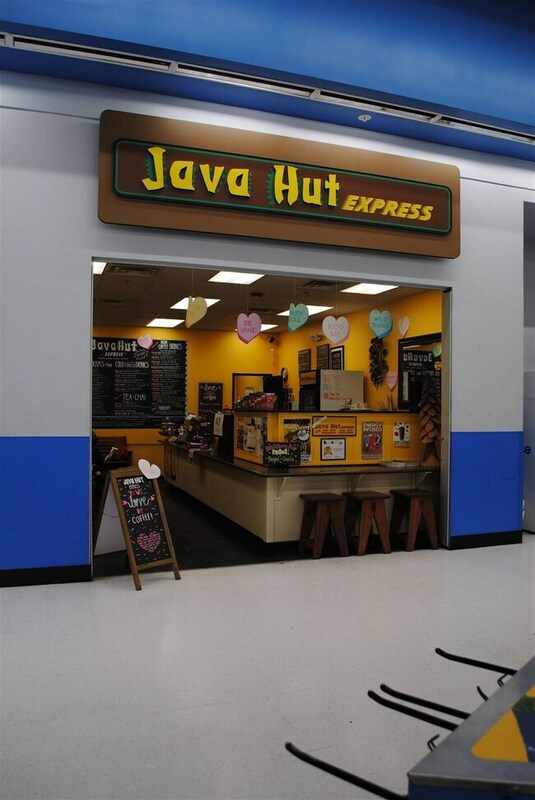 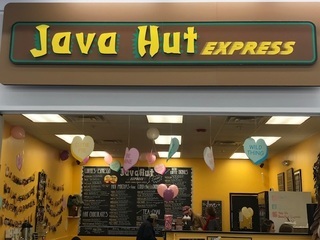 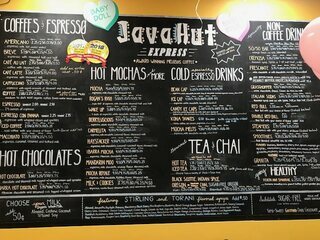 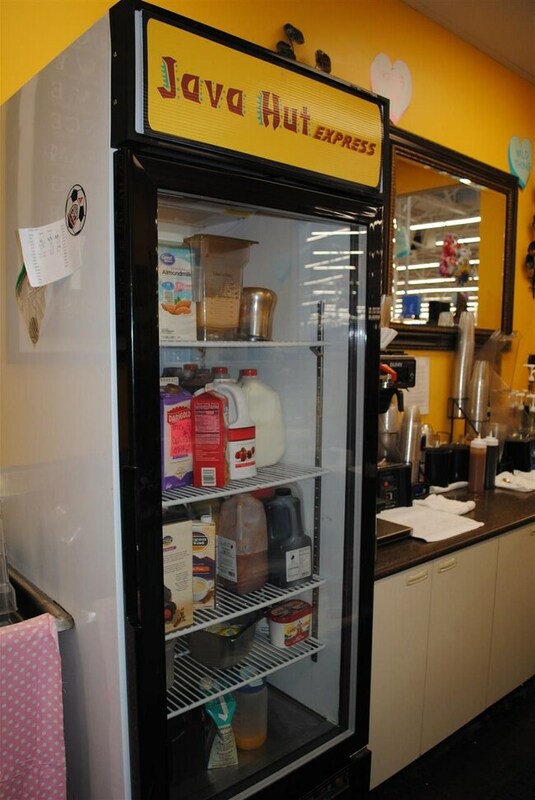 Java Hut Express has created an amazing brand in our community and has a loyal customer base. 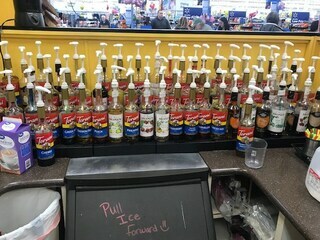 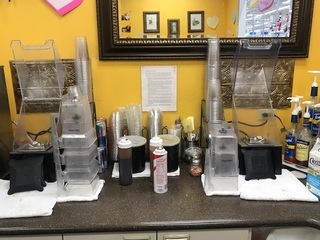 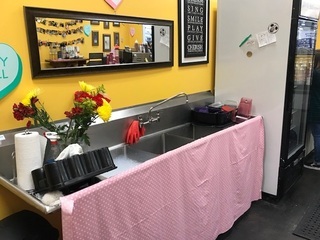 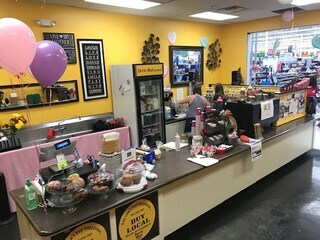 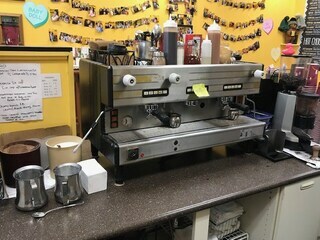 The Business comes with a La San Marco Espresso Machine, 2 Blend Tec Blenders/8 Blender Jars, 1 Manitowoc Ice Machine, 2002 Toyota Camry(for deliveries), Washer & Dryer, POS system and much more... Lots of potential and lots of room to expand this business, DON'T let this opportunity pass you by!! 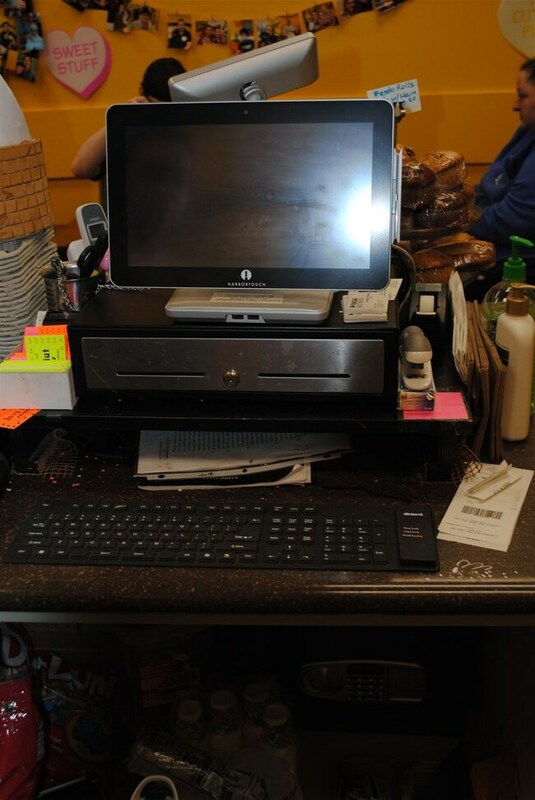 Page rendered in ~1.299 seconds using 1.4 MB of memory.